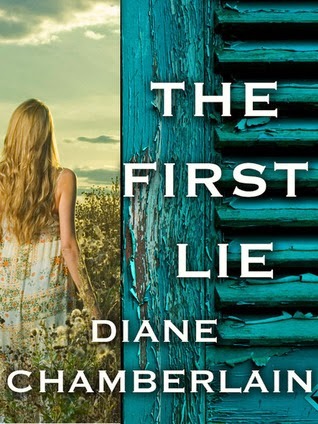 The First Lie by Diane Chamberlain: this short story gives a first glimpse at Ivy Hart, one of the characters in the author's novel Necessary Lies. Various novellas by Diana Gabaldon, author of the Outlander series (A Leaf on the Wind of All Hallows, The Custom of the Army, A Plague of Zombies to name a few): these appear to give further depth to characters of this much loved series. 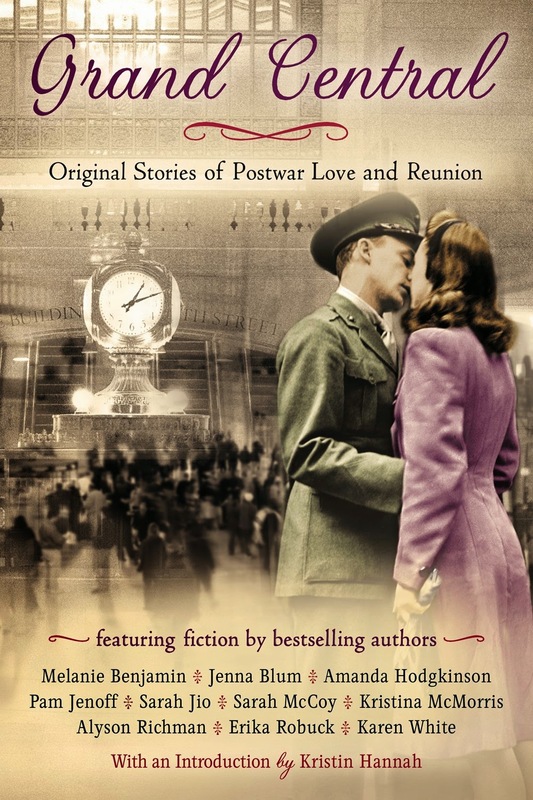 Grand Central: Original Stories of Postwar Love and Reunion: This is a collection of original short stories by 10 bestselling authors, all taking place on the same day soon after the end of World War II. I've read or bought books based on recommendations for most of these authors and they are phenomenal! This book will give a little sampling of what each author has to offer and help new readers find which ones speak to them most. All Is Bright, Love, Accidentally and Beginning Again by Sarah Pekkanen: these are eShort Stories and, having read them all, I cannot recommend them enough! All three introduce new characters but also twist back around to connect to each other. These are quick, emotionally satisfying reads and a great introduction to a wonderful author. So what about you? Do you enjoy reading short stories? Which ones have you enjoyed? I'll be posting on this topic soon and I also mention that I prefer longer novels. I have a hard time getting in to short stories but I have a found a couple of collections that seem to buck the trend! Thank you so much! It seems like a lot of readers prefer full length novels. But short stories are a nice little snack :)! A very happy birthday to you. The interesting times are about to start at 35! Thanks for the note on Diane Chamberlain. I went to Open Library and found a whole lot of books by this author. Not the two you mentioned but I have just downloaded Cypress Point. Thank you Mystica!!! Her book The Midwife's Confession is also wonderful if you see that one! Happy Birthday! While I don't particularly read short stories (because I can't seem to connect with the characters in them) these some like some amazing titles and I hope you find some more wonderful ones along the way! I saw this come up on Twitter chat today, and I'm fascinated. I've only ever read stand-alone novellas (although some, like James Joyce's, are connected to larger works). This idea of creating a novel or novel series, then returning to that world to create novellas for various characters... that's pretty cool. I could imagine J.K. Rowling doing it for some of the history of the Harry Potter universe, you know? Short novellas about the school founders, or the years when Dumbledore was at school, or the Order of the Phoenix years. I'd be on board! Oh wow, that would be so cool!! I would love a series of short stories based on the world of Harry Potter. And they would take JK Rowling as long to write...she better get started :)! Happy Birthday, here's hoping you have a great day. :) I also like short stories that let you get a view of characters that you might not see so much of in the book. I want to read The First Lie! I will read anything. I don't stick to one genre or author. So I have discovered some amazing books. Maus is a fantastic Graphic Novel. The Color Purple is stunning literature. The Color of Water is a great memoir. I highly recommend those. Thanks for sharing some of your favorites.